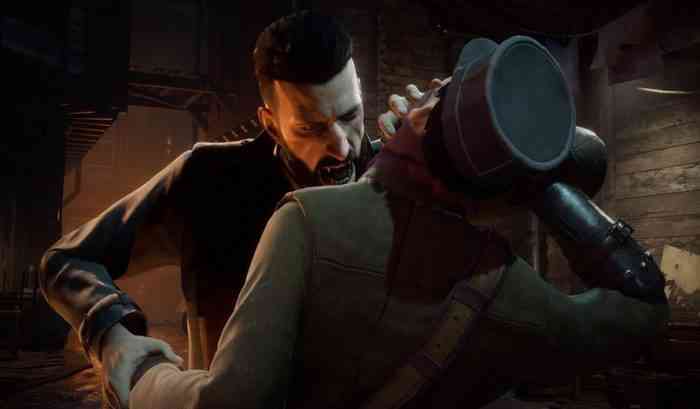 Last week, we reported on Vampyr only giving players one save slot per playthrough. A few days later, the game’s developers at Dontnod Entertainment have gotten back to us to explain the logic behind this design choice. Vampyr is an action RPG with a main quest that is estimated to take 15 to 20 hours to complete. There’ll also be several sidequests to complete and there are ways for players to permanently alter the game world by killing off certain NPCs. Not being able to simply reload a past save in order to reverse a poor decision could definitely make players think long and hard about the choices they’ll make. Vampyr is scheduled to come out on June 5th for the PC, PS4 and Xbox One.